Chris plays guitar, mandolin, tenor banjo and ukulele having been both an active musician and instrumental teacher for over 25 years. He studied music at Huddersfield University and more recently, completed a Licentiate Teaching Diploma with Rockschool gaining a distinction. Chris formally worked for Barnsley Music Service as Curriculum Development Officer for Guitar, Keyboard, Vocal studies and Music ICT. Chris has had a long involvement in Folk music both as a member of the Rhythm Chaps Ceilidh Band and as musical director of The Tender Roots Project, Whitby Folk Week Children’s Orchestra and the Barnsley Folk Ensemble. Over the last five years, Chris has worked as a folk and ukulele tutor at the Music 4 People summer school at Giggleswick in the Yorkshire Dales. Chris has been involved in a wide range of projects for a diverse range of groups within the community ranging from a sound-beams project at Greenacre School in Barnsley to Dance workshops for Gateway (formally Mencap) in Penistone and a songwriting courses for Steel City Arts at Wortley Hall and for students at Penistone Grammar (ALC). Having taught guitar for many years, Chris has always arranged music for his students and this had led to compositions and arrangements for ensembles and soloists. As well as ensemble arrangements and other compositions, Chris has also produced a book of tunes arranged for intermediate standard solo guitar entitled Twenty Tunes. 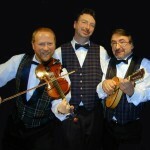 He has also written a wide range of folk tunes for solo instruments and Folk Ensembles. In recent years, Chris has been active in promoting and teaching the ukulele. The teaching has ranged from full classes of 30 children in schools to groups of seniors in weekend workshops. Chris also runs workshops at festivals and summer schools. 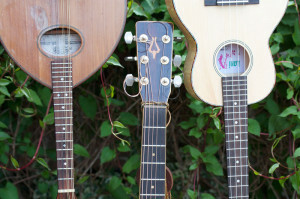 He now runs a monthly ukulele club which is in its fourth year with over 40 regular members attending. Calling for ceilidhs is a more recent addition to Chris’s musical activities and as well as calling with the Rhythms Chaps, Chris also works with other local bands including Roger the Badger and the Last Drop as well as bands from further afield such as the Jellybean band from North Yorkshire. Chris lives in Penistone South Yorkshire with his wife Jay who works at Huddersfield University in the Academic Music Library. His daughter Rachael McShane is a professional musician and teacher of cello and violin. Rachael plays in the award winning folk band Bellowhead as well as with her own band and within a wide range of other diverse musical projects. Chris is available for a variety of musical activities, performances and workshops and can be contacted by email, facebook and twitter. 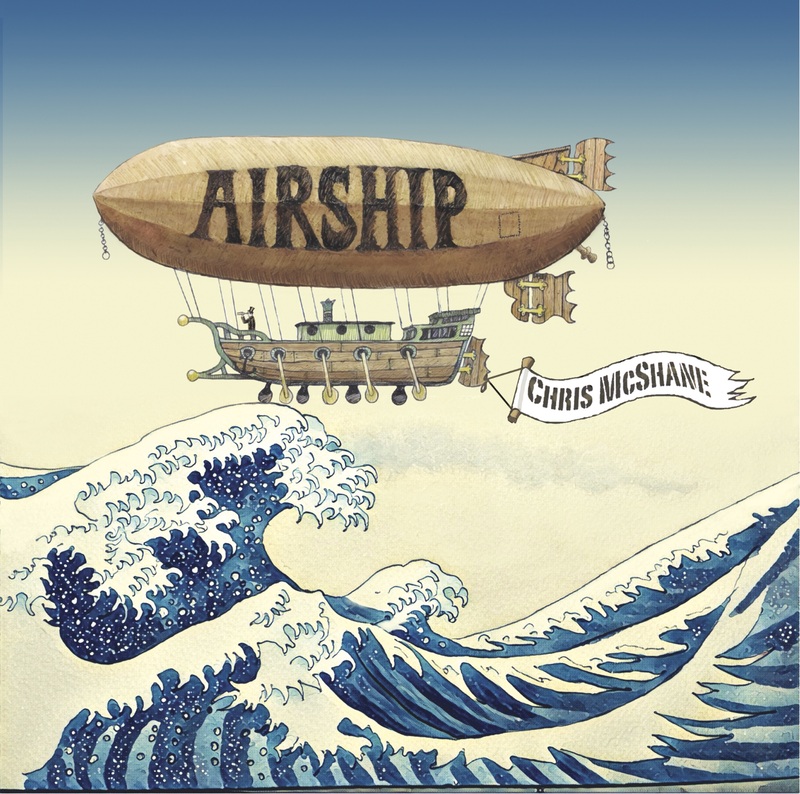 Chris has recorded his first solo album which features his own songs and tunes as well as some classic songs from the golden era of the Music Halls. Featured musicians include Catherine Embleton, Dave Fisher, Robin Garside, Rachael McShane,Gareth Taylor,Ralph Shaw & Dave Young.